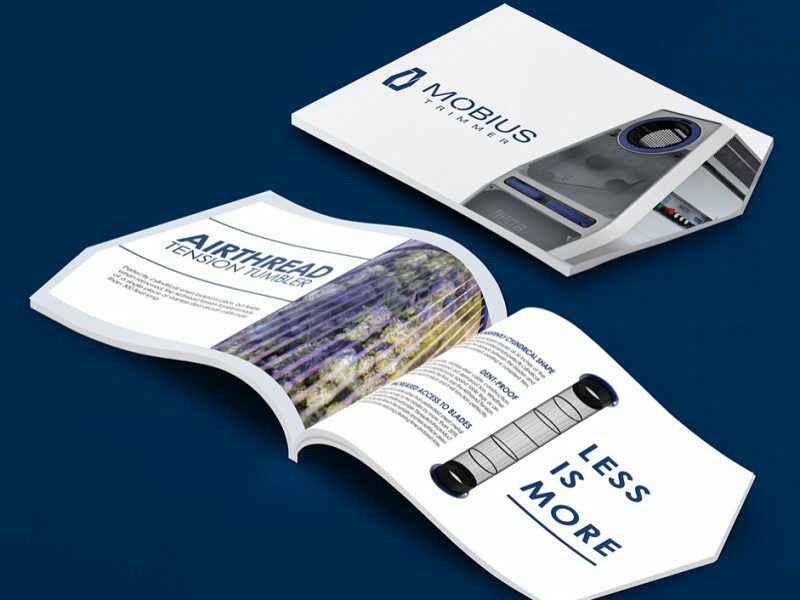 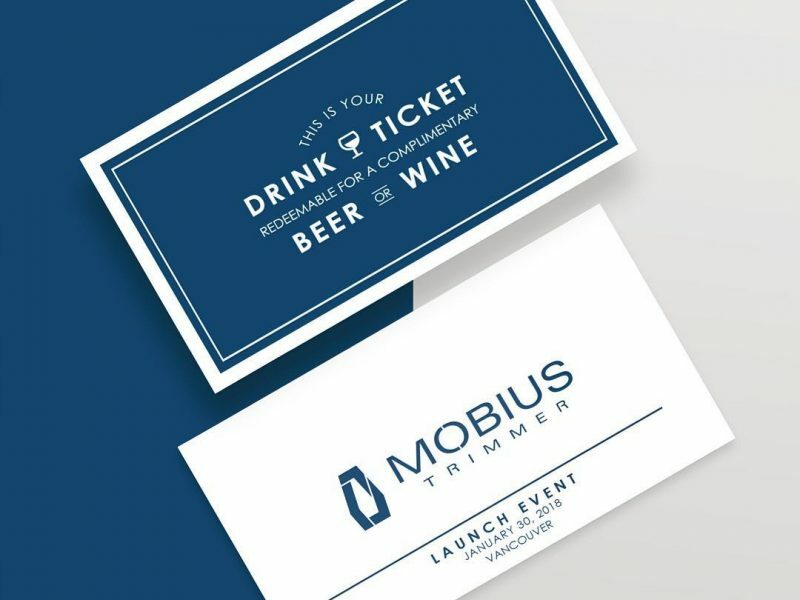 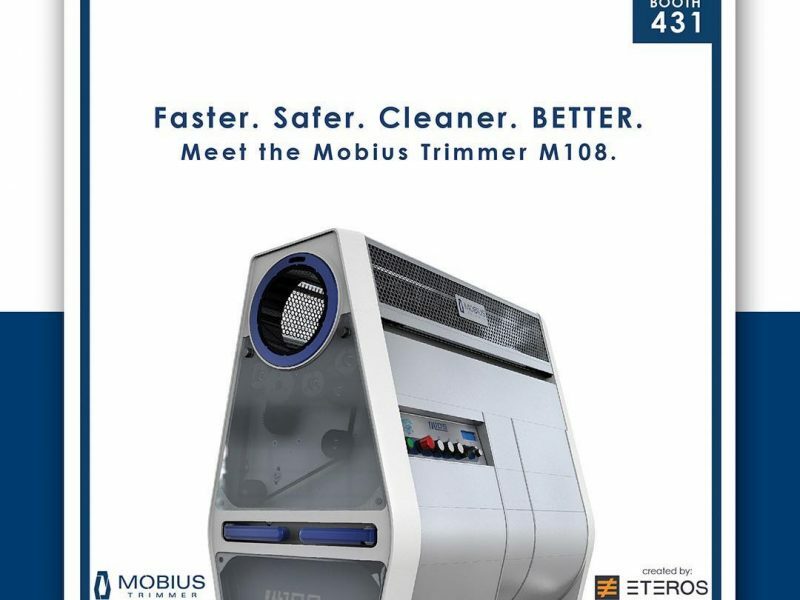 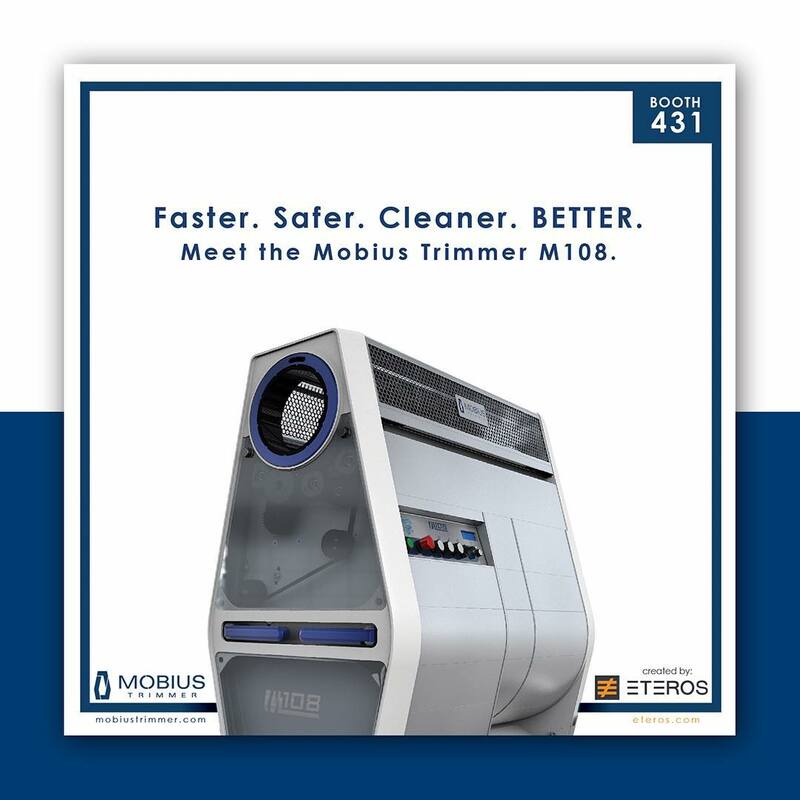 Mobius Trimmer is a cannabis trimming machine designed for commercial-scale licensed producers. 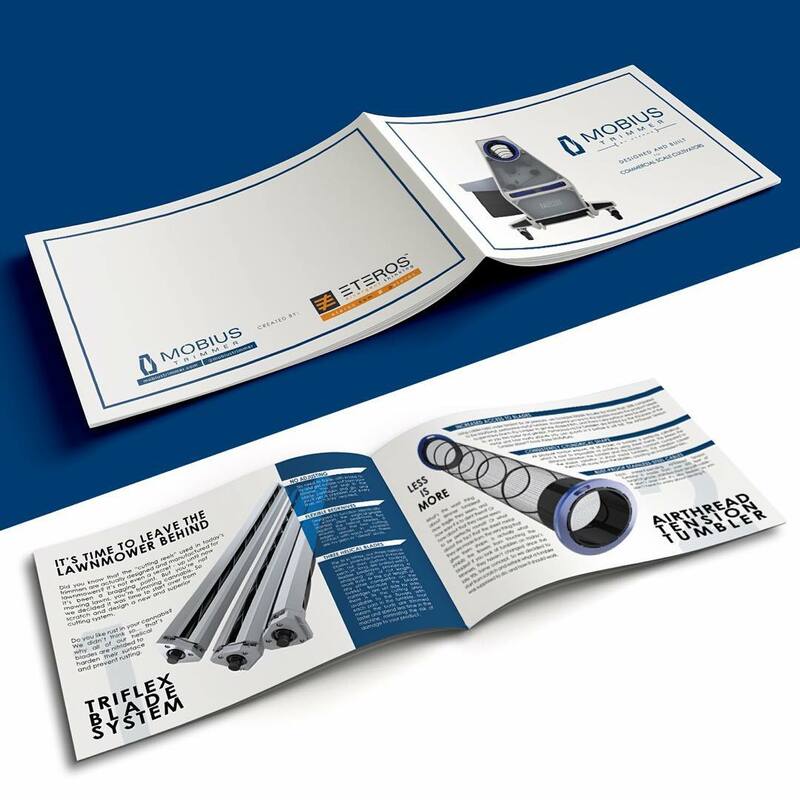 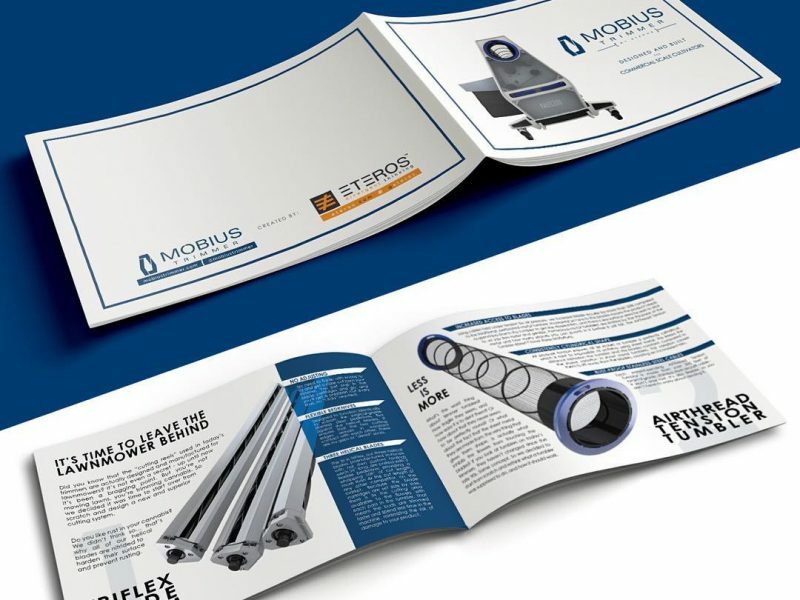 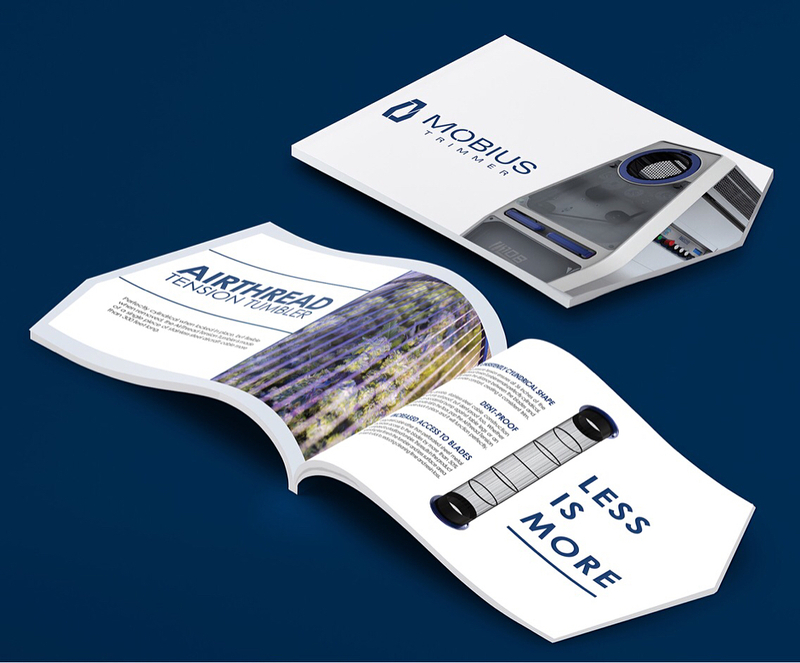 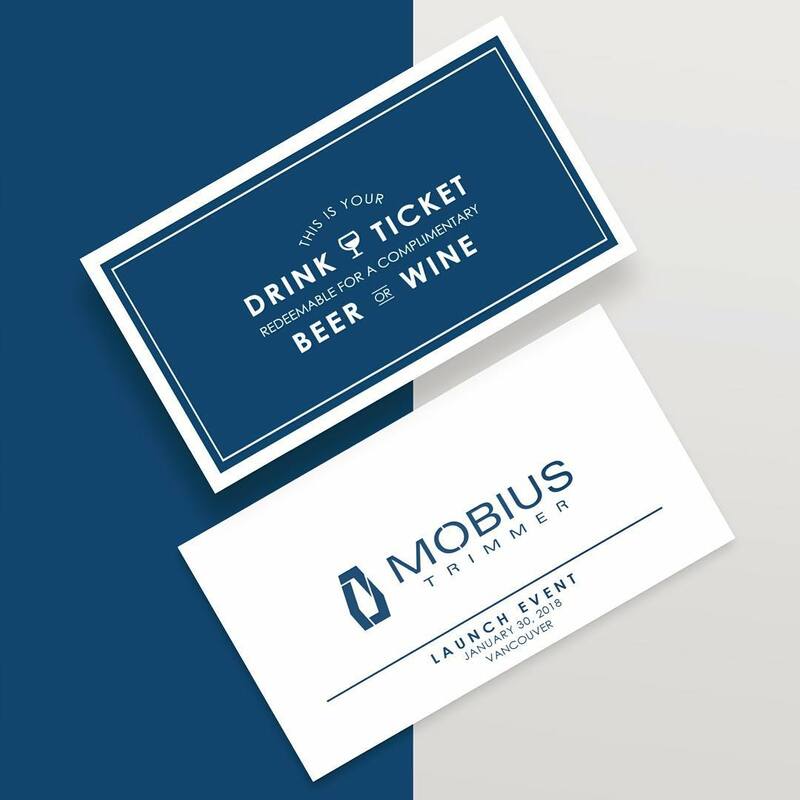 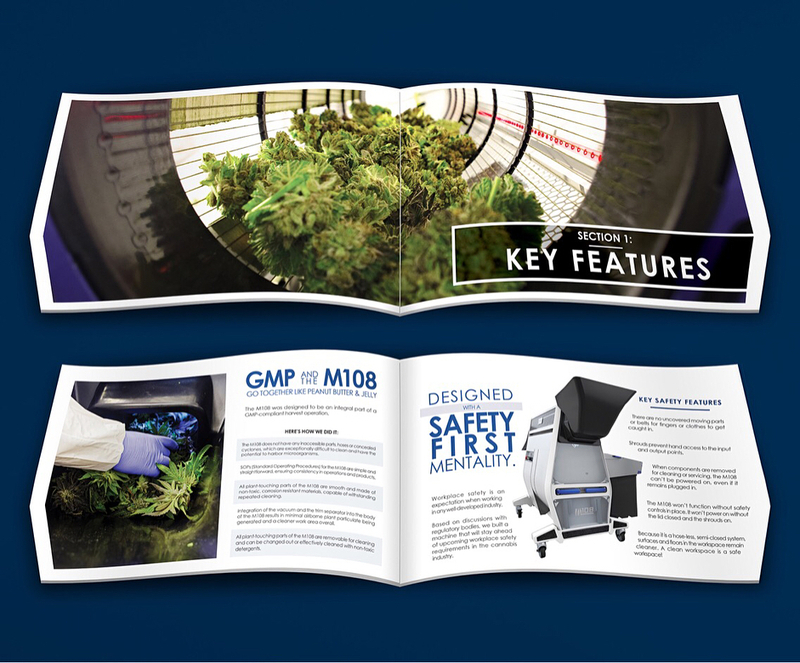 I was tasked with creating print designs showcasing the main features of the machine, as well as product photography and digital designs. 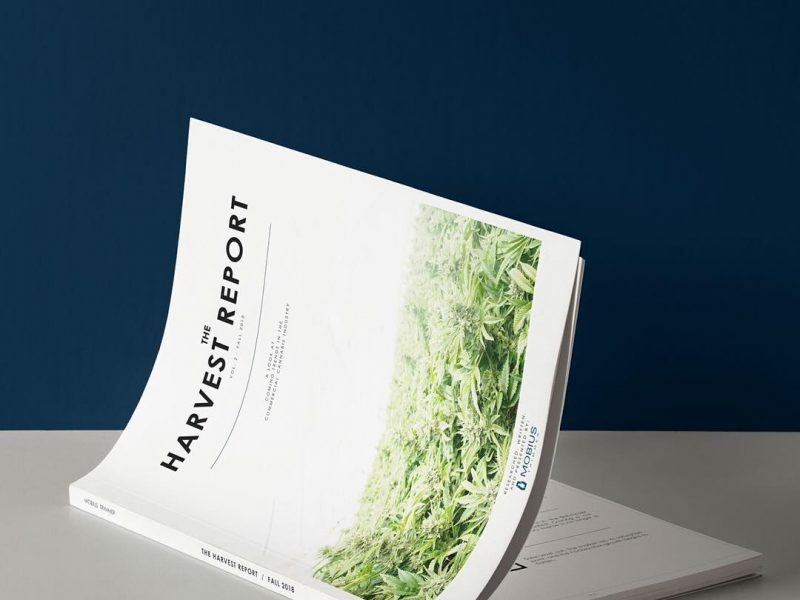 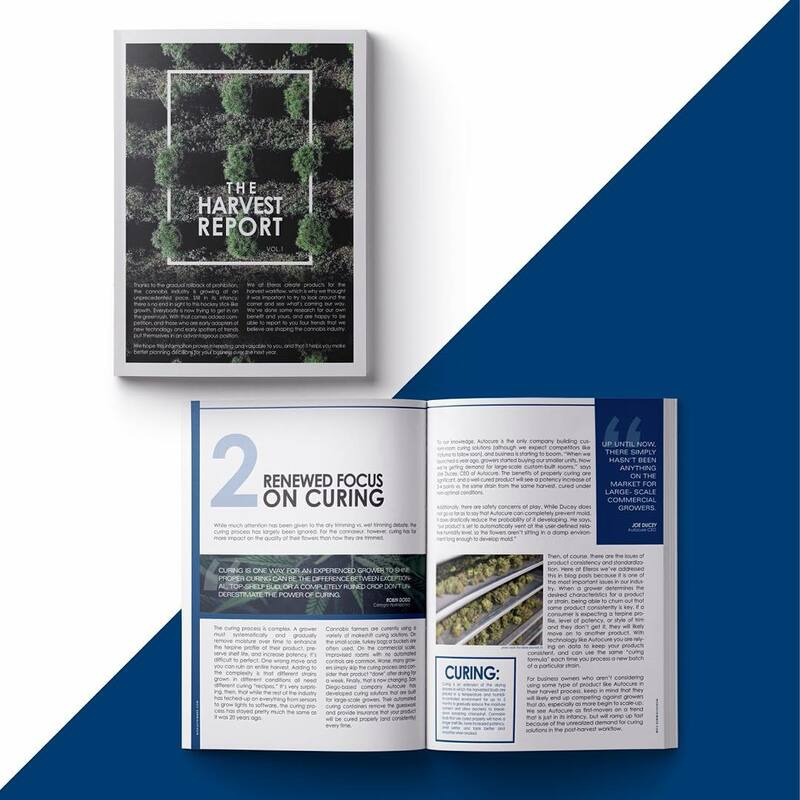 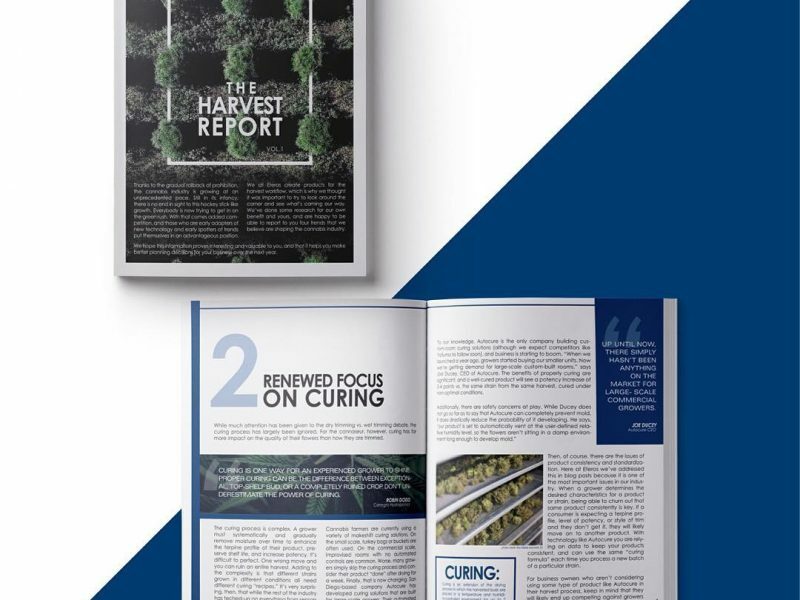 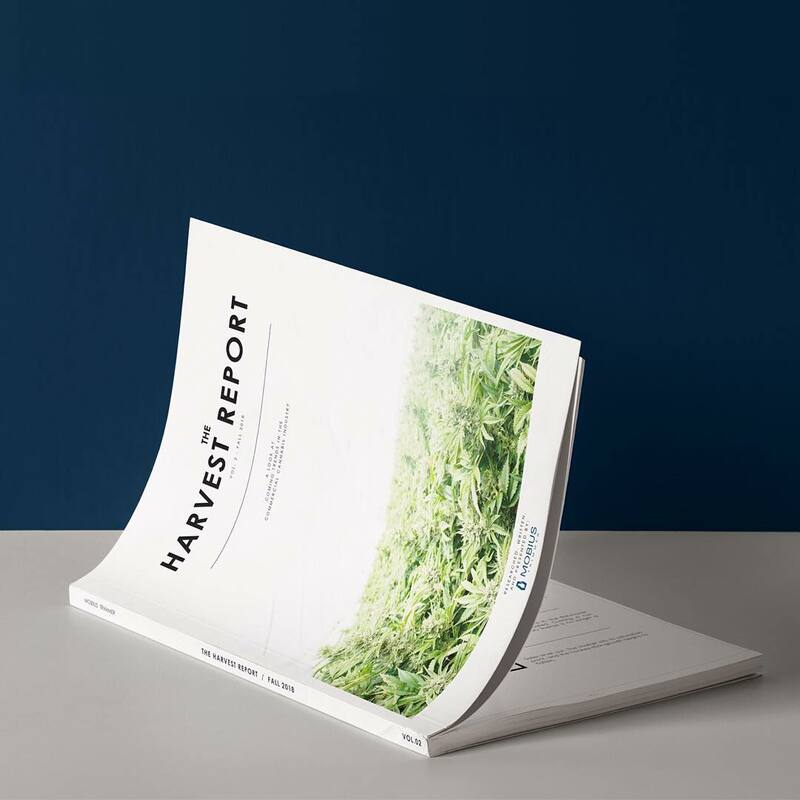 There is also a magazine released each year called ‘The Harvest Report’, which I design based on content given to me related to the trends in the cannabis industry. 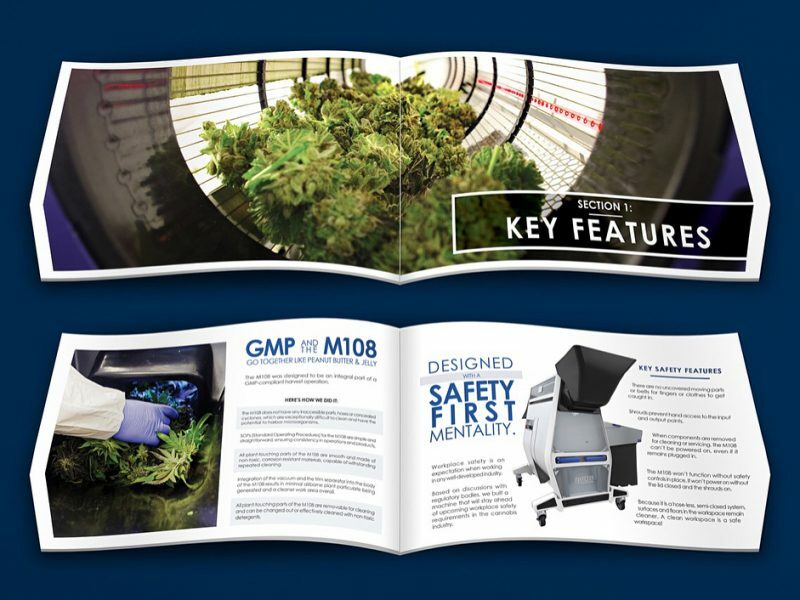 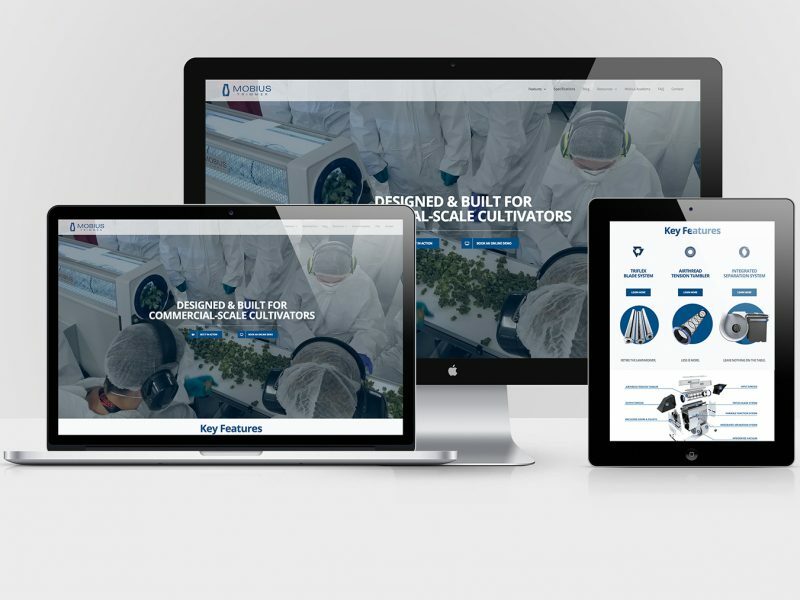 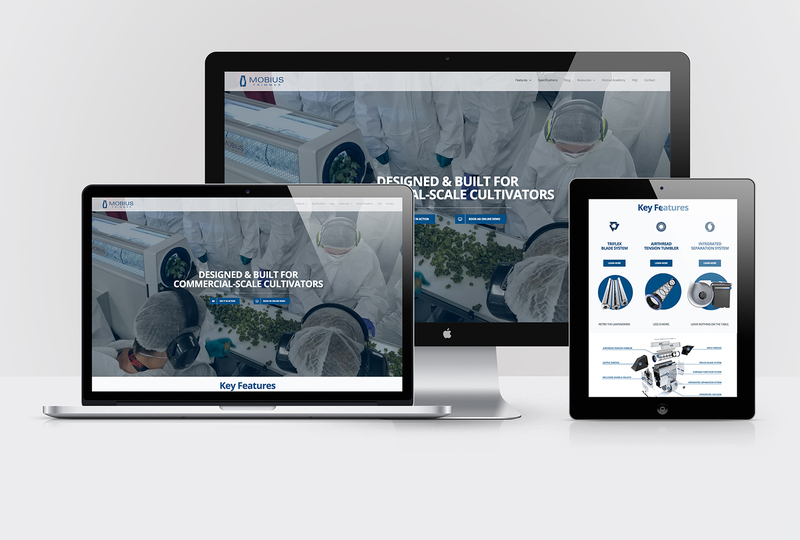 I also designed the interactive site which started out as just a few informational pages and has grown into a cohesive multi-page site with several micro-sites related to niches such as GMP and an academy designed with videos and photos – tutorials for those using the machine.